Though decking is a common product in our culture, nobody knows about the huge lever of skills needed to master this art. Many commercial facilities have been pushing outdoor floorings only as far as the sale side is concerned! 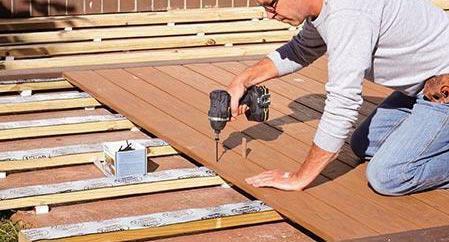 WRONG... Decking requires a master Deck Builder. Wether you choose a composite or natural deck, you must know that those boards move, they have to be outside and most of all people walk of that! Consciousness of this is a signal before starting or choosing the best installation system. Otherwise you run the risk to buy an excellent material and trash it after one season because of a wrong installation. 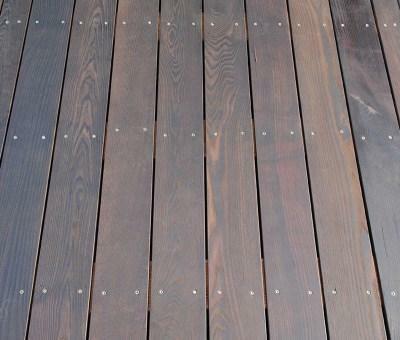 Decking market offers many installation systems, starting from the traditional ones till the most innovative new generation where the chance to mistake is brought down to near zero! Now you might think that one of the plus of this system is the easy way to remove a board (just a drill/screwdriver)... but... attention! When you lay down the new board you need to put new screws in new places otherwise it won’t hold has strong as before! 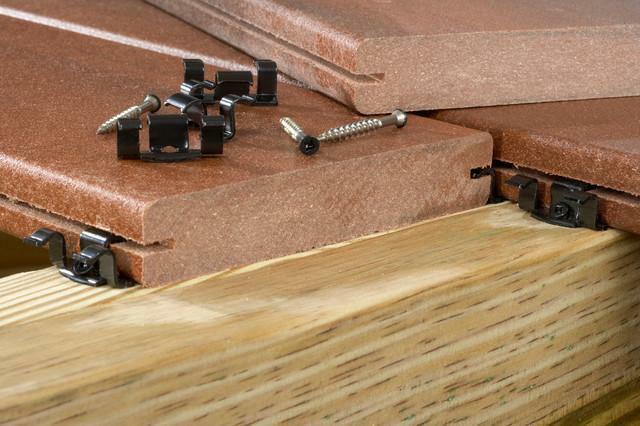 This is the first kind of innovation that came after the face fastening decking system. Definitely a cool way to get the screws out of sight, but they’re gonna be still there! A little step further though, since the hidden clip in most of time takes down the time needed to space each board. What if you need to remove a board? Perhaps at the centre of your deck? NIGHTMARE !!!!! All you have to do is “just and simply” start from the nearest perimeter, take out all the boards till you reach the one you desire to remove, replace it, and re-install everything! Some pirates use to pull the board out and then face fasten it... (forget about that! ).